2-1/2" x 14" A/O Sanding Belt 150 Grit, 10 pk. Grizzly T27918 - 2-1/2" x 14" A/O Sanding Belt 150 Grit, 10 pk. 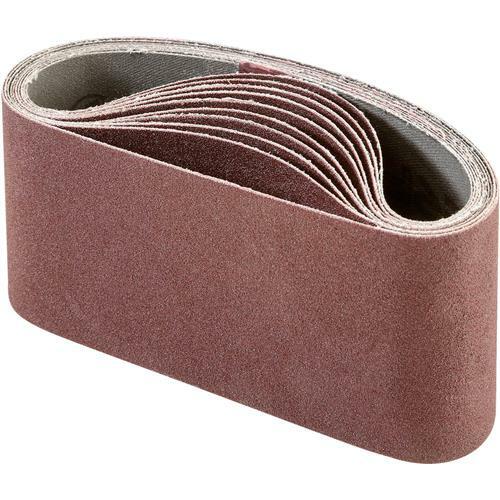 These 2-1/2"x14" sanding belts fit perfectly on the H9313 compact belt sander. 10 pack, 150 grit.